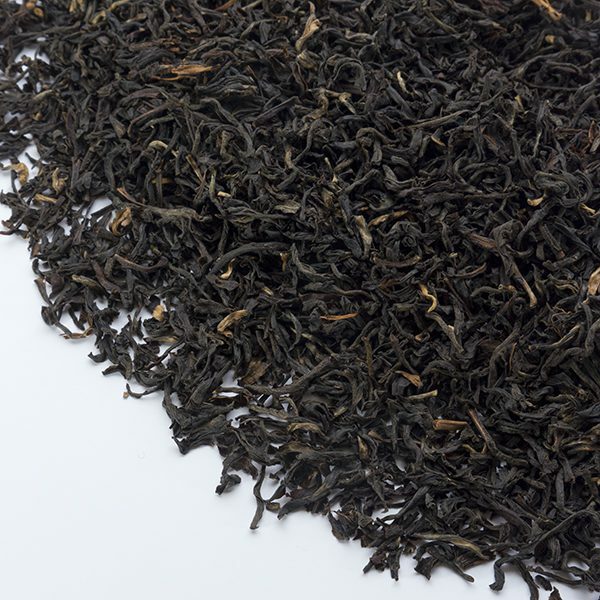 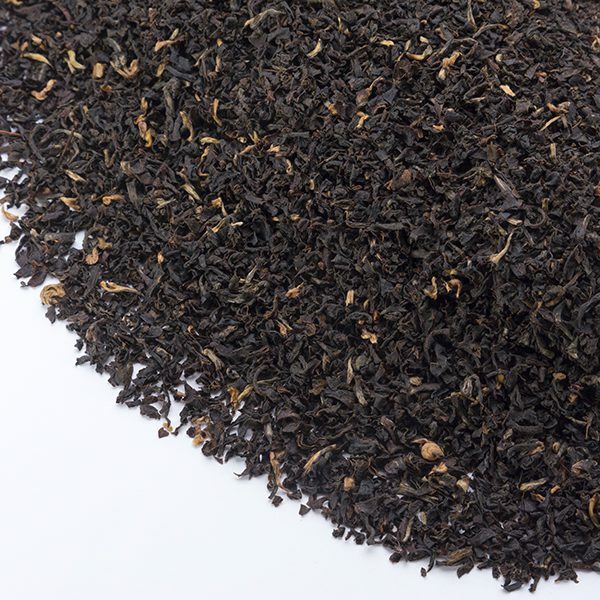 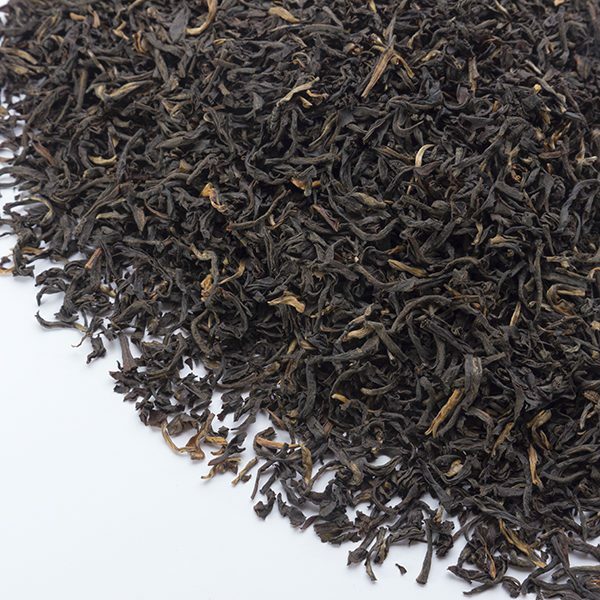  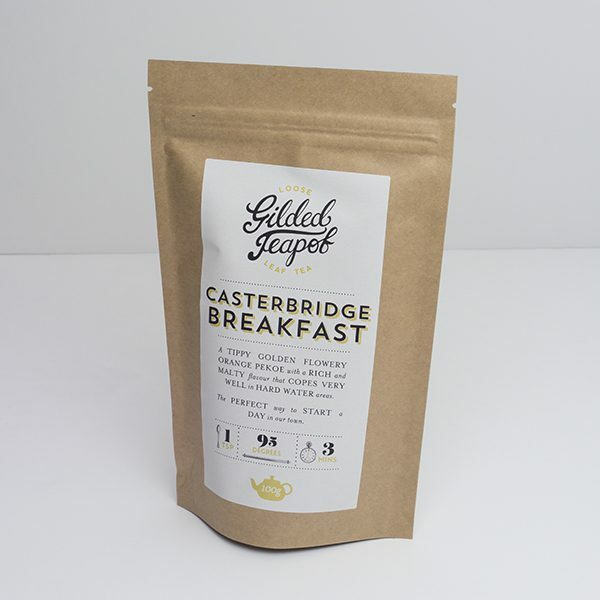 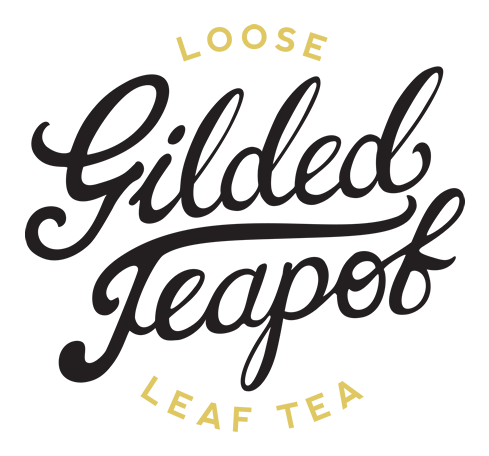 A tippy golden flowery orange pekoe with a rich and malty flavour that can hold its own in hard water areas. 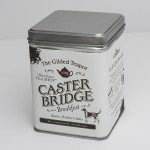 A full-bodied brew that is best enjoyed with a slug of milk and several slices of buttered toast. 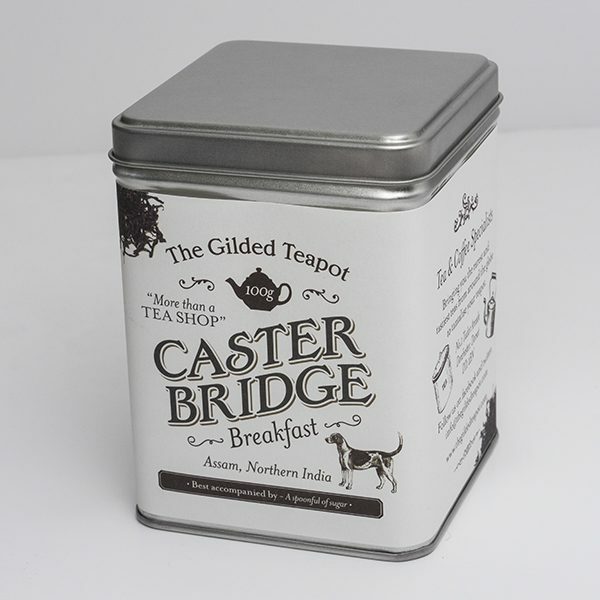 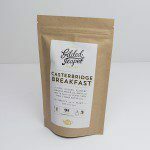 The perfect way to start the day in our town, or tucked up in bed of a lazy morning.